North Korea (MNN) — The United States’ President Donald Trump put North Korea back on the list of state sponsors of terrorism on Monday. This designation will allow the US to put harder sanctions on North Korea. This move has been praised by leadership in South Korea, Japan, and Australia. The hope is that harder sanctions will pressure North Korea to step down from its dangerous nuclear posturing. The North Korean dictator Kim Jong-un has continued to pursue nuclear and missile programs, despite sanctions from the United Nations Security Council. However, Chinese Foreign Ministry spokesman Lu Kang is concerned the US designation will exacerbate the “precarious situation” on the Korean Peninsula. 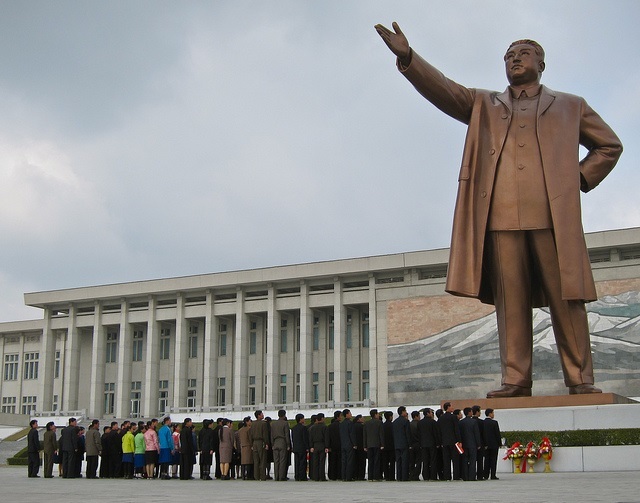 Meanwhile, Voice of the Martyrs is monitoring Gospel ministry efforts into North Korea and they have noted a tightening grip of control from within North Korea. VOM’s Todd Nettleton shares, “One of the things we’ve seen in recent months is a dramatic decrease in traffic across the river into China. That border had been pretty porous. There was a lot of crossing back and forth. There was a lot of trade back and forth, of people who made their living by going to China and buying products and then carrying them back into North Korea and selling them. That traffic has decreased, by some estimates, 70 percent in the last few months. In the midst of escalating tensions with North Korea internationally and tightening border control internally, we asked Nettleton if any of this is affecting the North Korean people within. Click here to listen to the VOM Radio podcast with Dr. Eric Foley, the President of VOM-Korea. Despite more difficult access at the North Korea-China border, Nettleton says creative Gospel ministry into and within North Korean continues. “Voice of the Martyrs’ ministry into North Korea, it’s kind of somewhat of an iceberg. There’s ten percent we can talk about and then there’s 90 percent we can’t talk about for security reasons. A couple of the things we can talk about; we do balloon launches carrying both Gospel tracts and now carrying complete New Testaments across the border into North Korea. It is understandable to feel the quickening of fear any time an update on tensions with North Korea flashes across our screen or in the papers. But Nettleton emphasizes that as believers, we should be intentional in our response. He says, “We want to pray for our Christian brothers and sisters in North Korea. 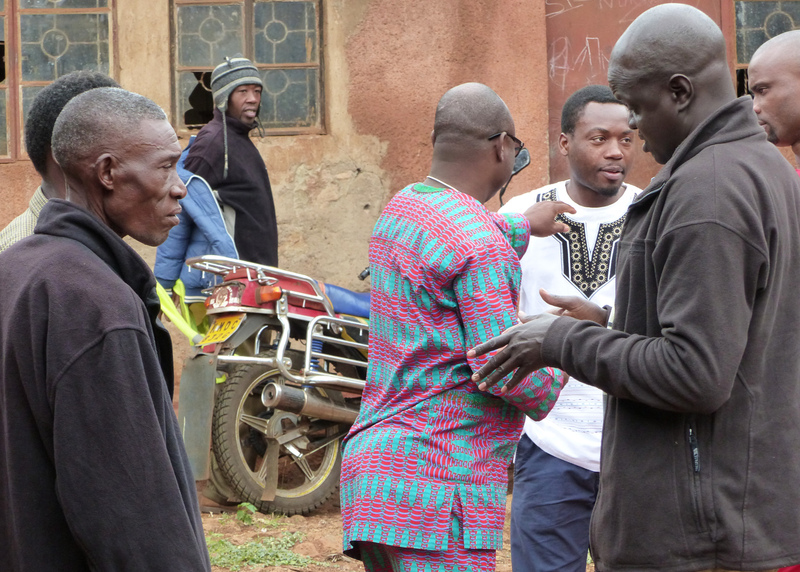 We want to pray for God to sustain them and encourage them and empower them. I think we want to pray for government leaders as well. We want to pray for salvation to come to people in leadership positions that can really influence the regime, influence the course of events inside North Korea. It would be great if those people came to faith in Christ. You can get more prayer requests from VOM at their website here! 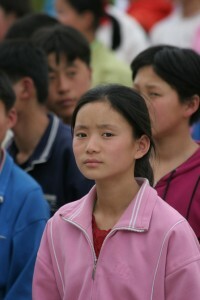 Pray for God to change the hearts of leaders in North Korea, that they would know and embrace Christ. 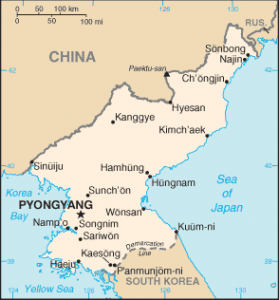 Pray for the Gospel to reach more people in North Korea. Pray for wisdom for our international leaders.